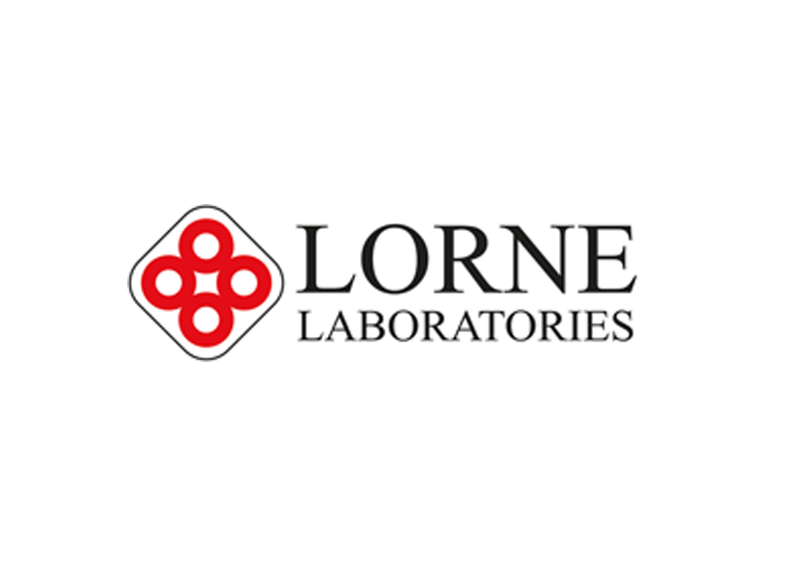 Pro-Lab Diagnostics is pleased to be the exclusive Canadian distributor for Lorne Laboratories of the United Kingdom (www.lornelabs.com). Lorne Laboratories was created by biomedical scientists who believed that the manufacture of reagents and associated products for blood transfusion could be provided professionally, ethically and with quality at the centre of all that it did. The following items have been licensed for sale in Canada. For technical documents and/or a complete listing of products manufactured by Lorne Laboratories products available please visit the Lorne Laboratories website at www.lornelabs.com.